The survey conducted by CVOTER and ABP News has provided major reasons for the Congress to celebrate. 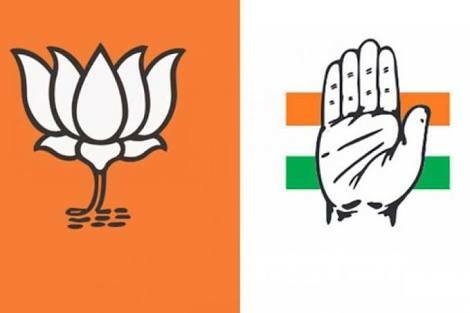 According to the survey, Congress will defeat BJP in the upcoming Assembly elections later this year in the three states– Madhya Pradesh, Rajasthan and Chattisgarh. Madhya Pradesh(MP) is ruled by BJP currently just like the other states where elections are to be conducted. MP which has been ruled by BJP since 2003 seems to be slipping from its talons. Madhya Pradesh is all set to uproot the incumbent Chief Minister Shivraj Singh Chouhan from his post, according to the survey. BJP will bag only 106 seats out of the total 230 seats in MP. 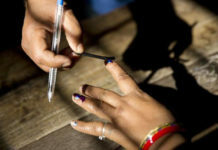 It is likely to allure only 40.1 per cent votes in the upcoming Assembly elections in December. The party made a whopping win in 2013 Assembly polls by gaining 165 seats out of total 230. 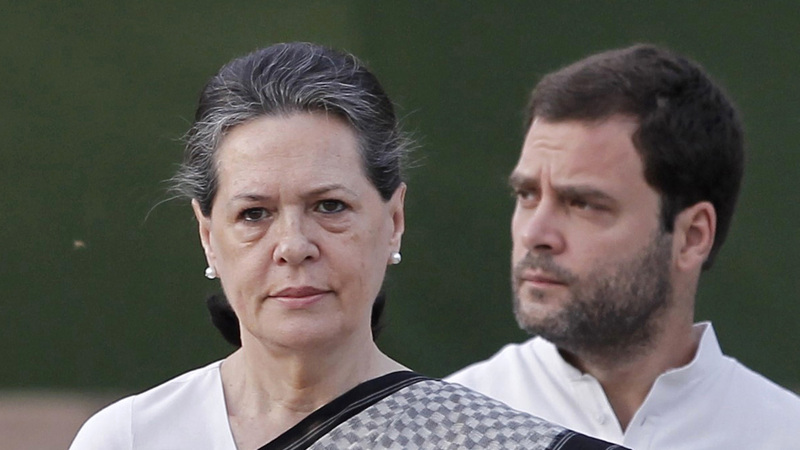 Congress is expected to gain 117 seats of the total 230. Though the difference is not major with Congress bagging 41.7 per cent votes, still it is enough to defeat BJP who has been in power in the state since 2003. 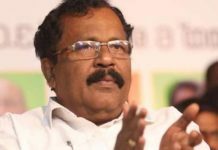 Congress had to satisfy with a mere 58 seats in 2013 state polls. The Others are projected to win 7 seats. BJP is expected to win no seats from the Chambal region. 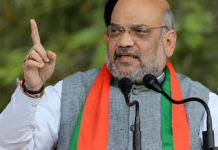 While the party will receive major dent in its vote bank from Baghelkhand, Chambal and Mahakaushal regions; it remains strong in Bhopal, Malwa and Nimar. BJP seems to be losing MP, but people still prefer Shivraj Singh Chouhan as the CM shown by the 42 per cent votes in his favour. The second choice for the post is Congress MP Jyotiraditya Scindia. 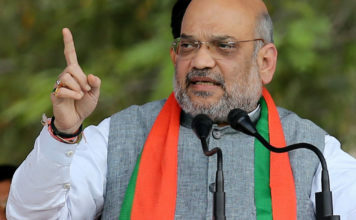 For the 2019 Lok Sabha elections, MP citizens prefer BJP by giving them 46.4 percent votes, whereas the Congress has emerged as the second best choice with 38.8 percent votes. 53.8 per cent people still favour Narendra Modi as the PM, whereas Rahul Gandi got the preference of only 25.5 per cent people.